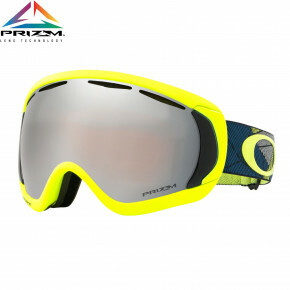 Goggles are a neccessary thing when you go skiing. 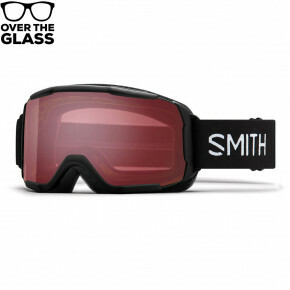 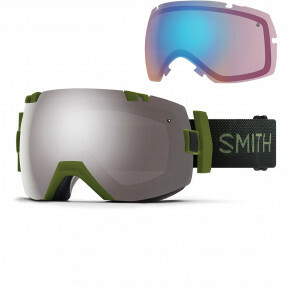 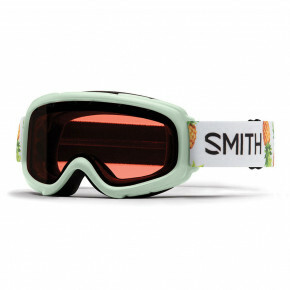 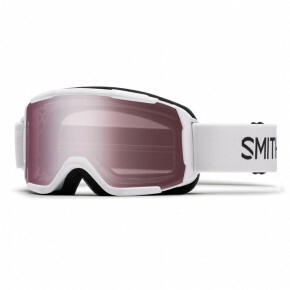 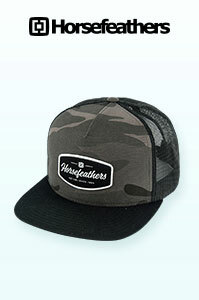 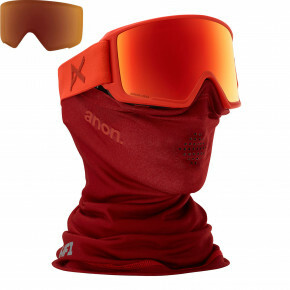 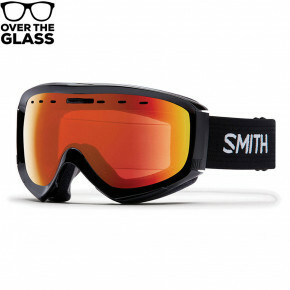 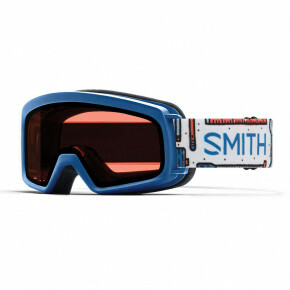 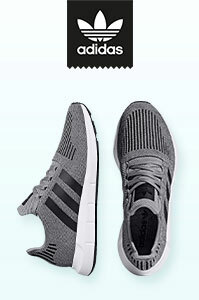 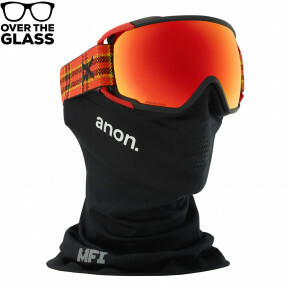 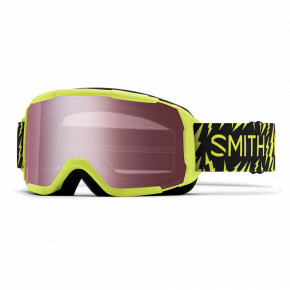 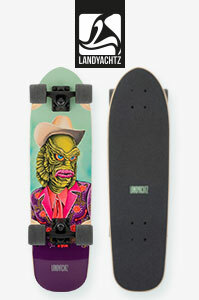 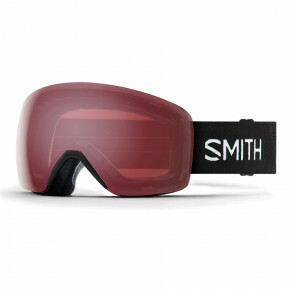 Brands like Anon, Bern, Electric, Oakley (with a new revolutionary technology Prizm™) or Smith. 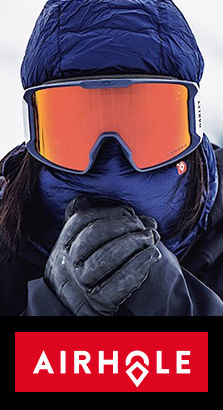 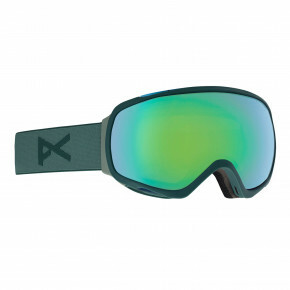 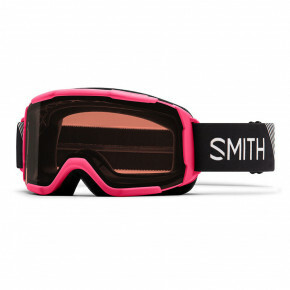 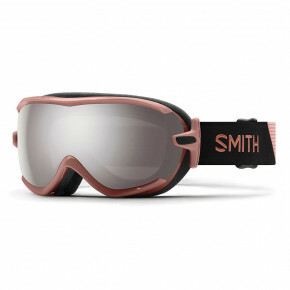 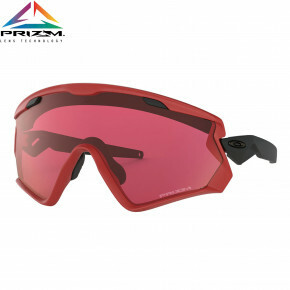 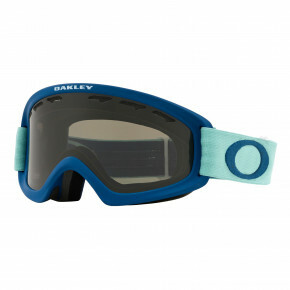 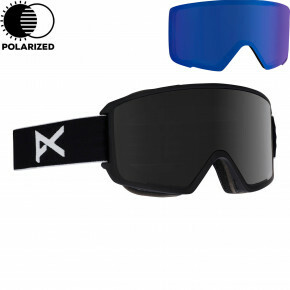 Goggles protect your eyes from the strong sun, UV, wind and snow.